Due to breakage SOR can NOT ship windshield glass. 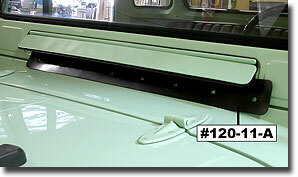 Fits 1958-1964 FJ40/FJ45 PU - Aftermarket - Be sure to also order #120-04 keyway to hold the glass in, 2 piece weather strip. 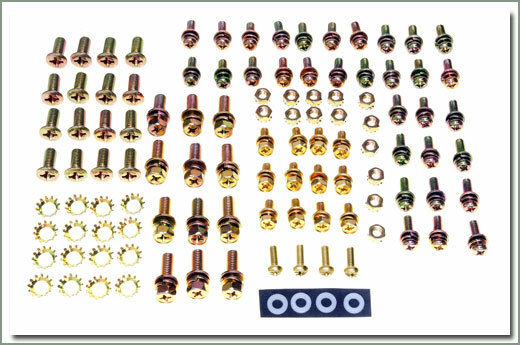 Fits 1958-1964 40 & 45 Series Pickup. 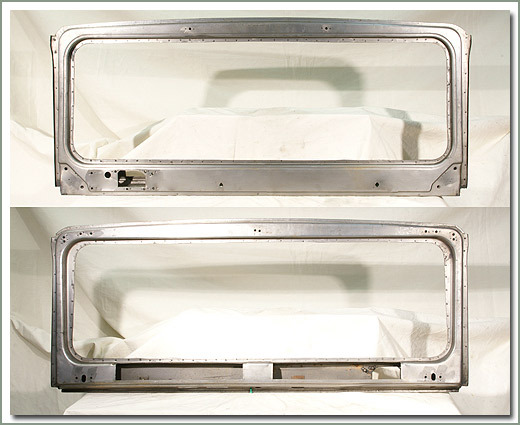 Used by Auto glass suppliers as a template to cut a replacement windshield. Made of heavy gauge paper. 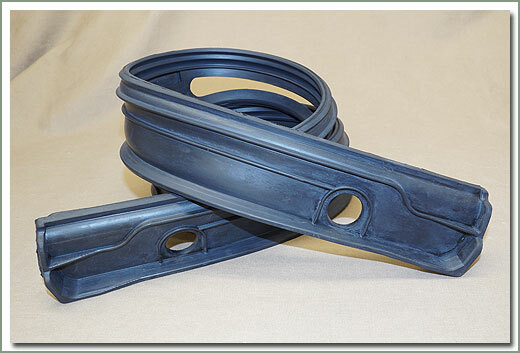 Toyota has discontinued the early 40 Series windshield hinges. 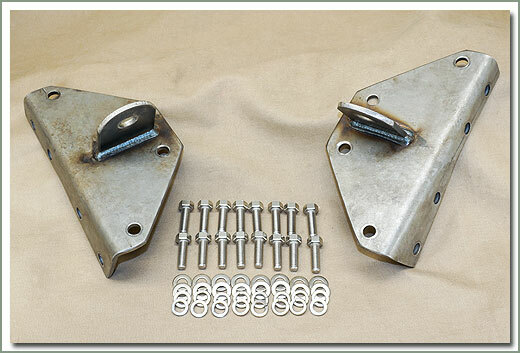 Specter is happy to announce that we can offer high quality reproduction Windshield Hinges, for 1958-1974 40 Series vehicles. 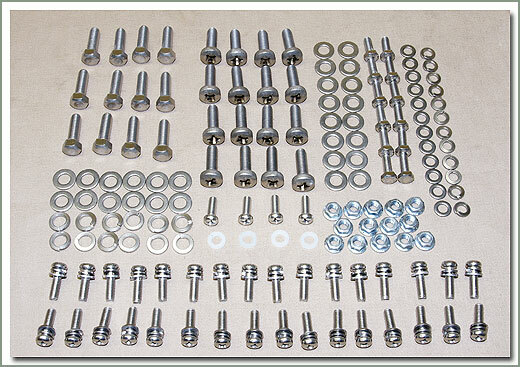 These clear zinc plated steel hinges come complete with factory new bushings and O.E.M. pins. 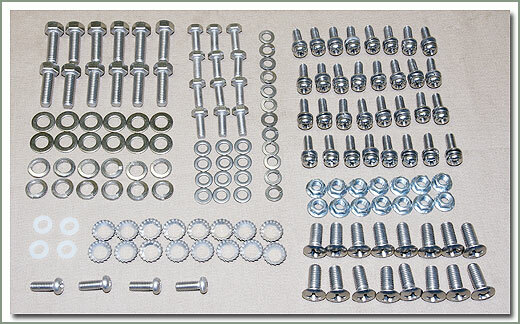 Uses original countersunk factory hardware for installation. 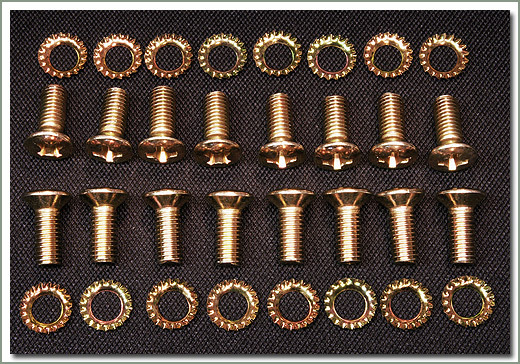 For new hardware see #120-07A screws and #120-07AW washers. Hinges can be painted. 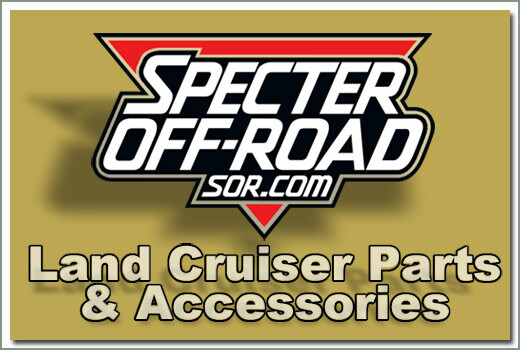 Available exclusively from Specter Off RoadTM. Fits all 1958-12/74 40 Series. Sold each. 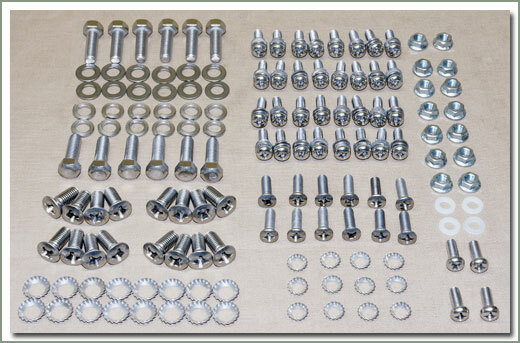 Fits 1958-12/74 40 & 45 Series - Clear Zinc Plated, can be painted. 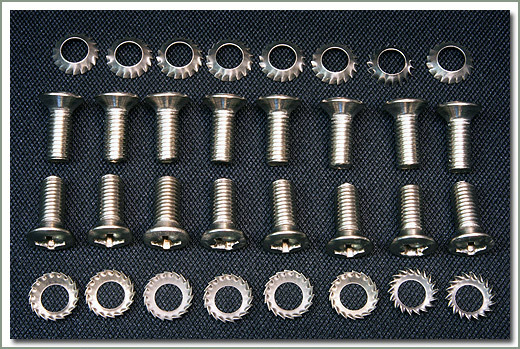 Does NOT come with #120-07 screws and #120-07AW washers, if needed order separately. 1958-9/78 FJ40/FJ45 - Set of 16 - Stainless steel - does both hinges. 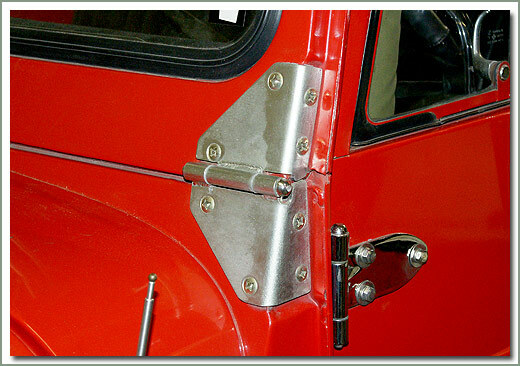 1958-9/78 FJ40/FJ45 - Set of 16 - does both hinges. 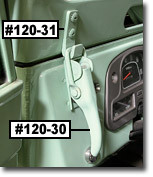 Fits 1965-12/74 FJ40/BJ/FJ45 - Aftermarket - Be sure to also order #120-04 keyway to hold the glass in, 2 piece weather strip. 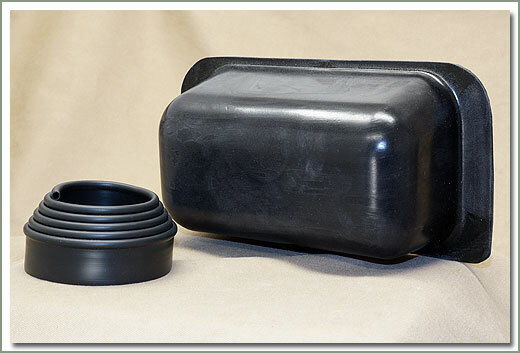 Fits 1965 - 12/74 40 & 45 Series Pickup and Troopy. 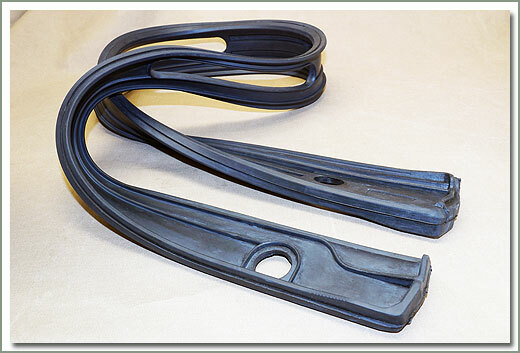 Used by Auto glass suppliers as a template to cut a replacement windshield. Made of heavy gauge paper. 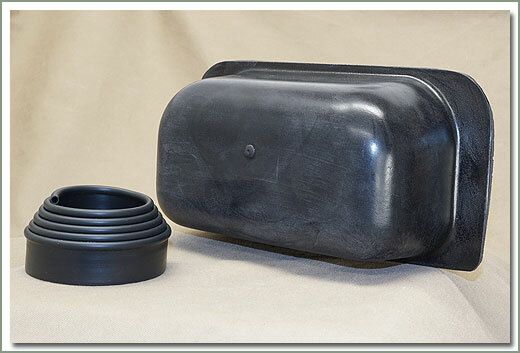 Fits 1/75-9/77 40 Series Left Hand Drive - No provisions for windshield washer nozzles, uses larger wiper motor cover from 9/77-1984 40 series. 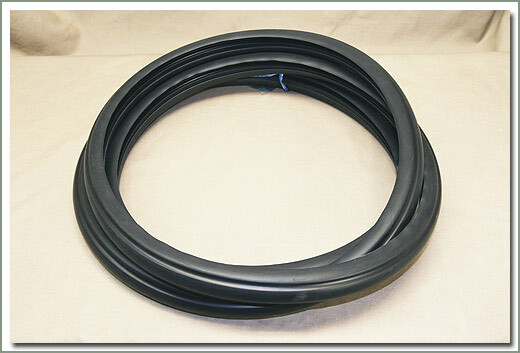 Fits 1965-1984 40 SERIES. 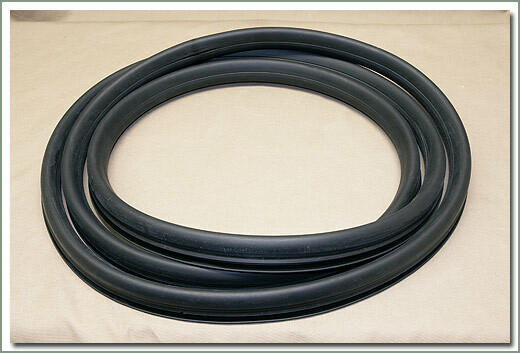 Very high quality molded reproduction. 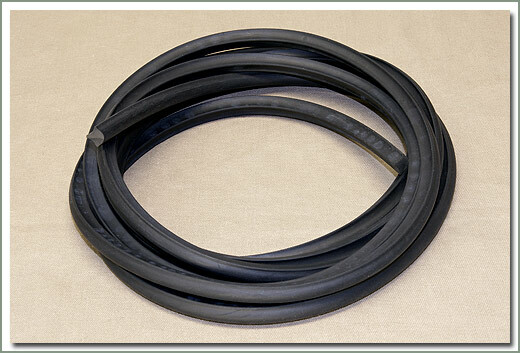 Fits 1975 -1984 40 & 45 Series Pickup and Troopy. 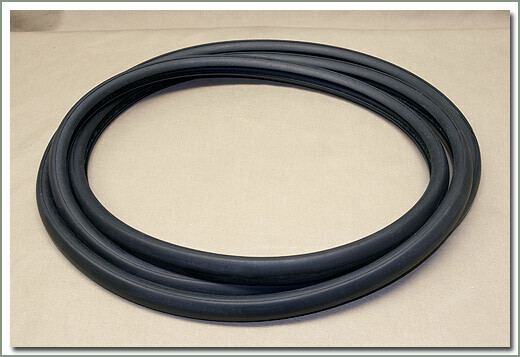 Used by Auto glass suppliers as a template to cut a replacement windshield. Made of heavy gauge paper. 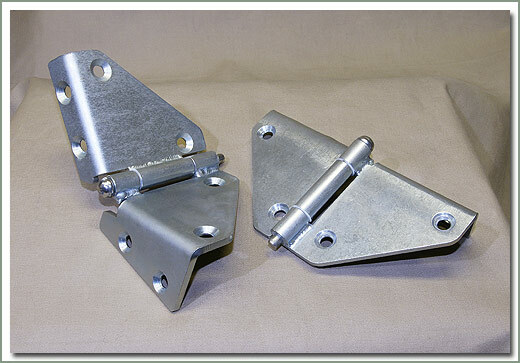 Specter offers these windshiled mounting plates in raw steel as a inexpensive alternative. 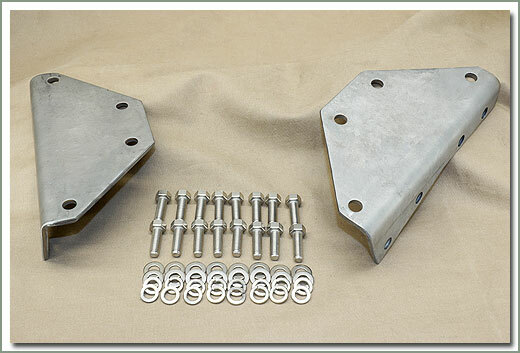 These Windshield Mount Plates can be painted, and come complete with stainless steel mounting hardware. 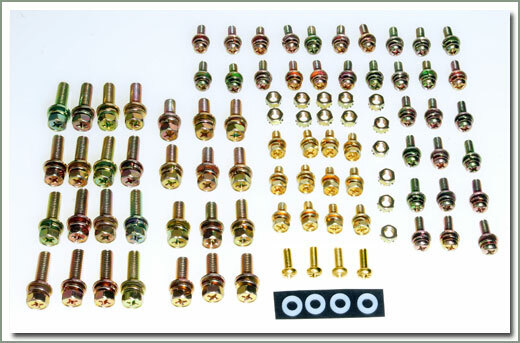 Available with or without windshield light brackets. Fits all 40 Series. Sold in pairs. These Stainless Steel or Yellow Cad. 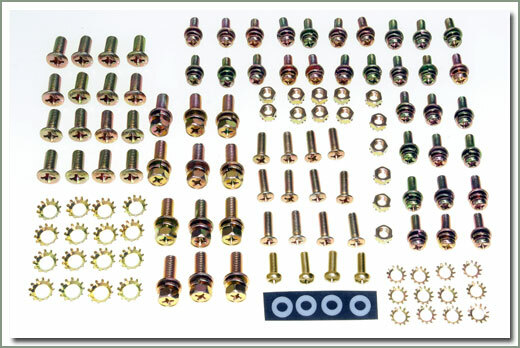 Hardware Kits include: exposed rear door hinge screws, exposed front door hinge screws, windshield hinge screws, hood hinge screws and nuts, hood hook screws and nuts, windshield hook screws and nuts.